If you're anything like us you'll need little excuse to get in the kitchen and start baking, but sometimes it can be nice to throw a theme into the mix. 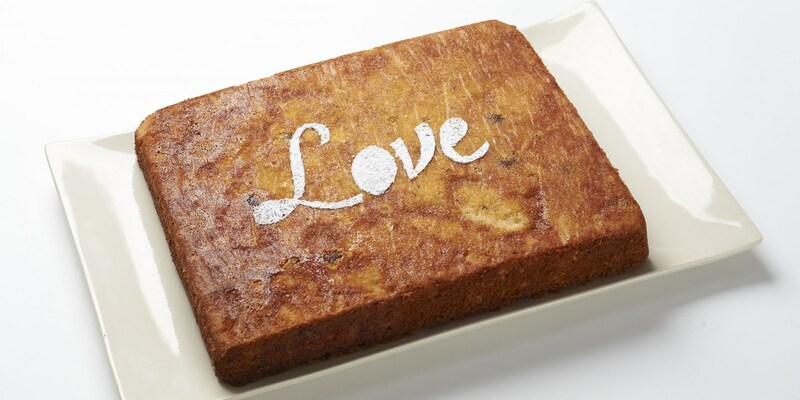 This Valentine's Day we vote you say it with flour and try some of our elegant romantic cake recipes. Making a batch of beautifully decorated cupcakes will not only dress a tea table wonderfully, but you'll find there's enough for every one of your suitors (or friends, of course). Nisha Thomas tops her rose cupcakes with pretty mascarpone frosting, while Victoria Glass uses gooey salted caramel to smother the icing in her chocolate cupcake recipe. Of course, when it comes to love we all know it's what's inside that counts – making Nisha Thomas' romantic 'surprise inside' Valentine's cupcake recipe the perfect bake to show someone how much they mean to you.